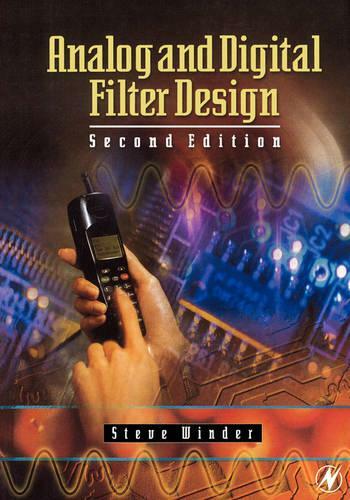 Unlike most books on filters, Analog and Digital Filter Design does not start from a position of mathematical complexity. It is written to show readers how to design effective and working electronic filters. The background information and equations from the first edition have been moved into an appendix to allow easier flow of the text while still providing the information for those who are interested. The addition of questions at the end of each chapter as well as electronic simulation tools has allowed for a more practical, user-friendly text.